I Have a New Planner Video Channel! 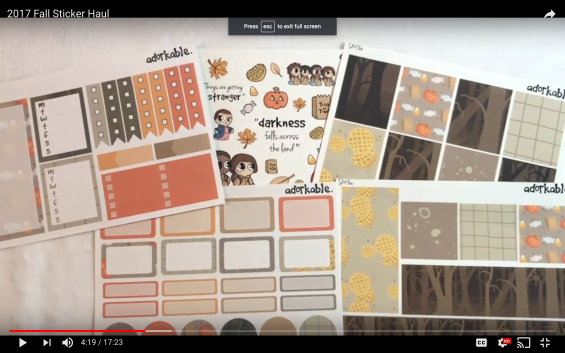 My planner videos will be over at Paper Tangerines now, same as my Instagram! I’m keeping the Orange Room Crafts channel (which is so neglected right now) strictly crafts and creative living. 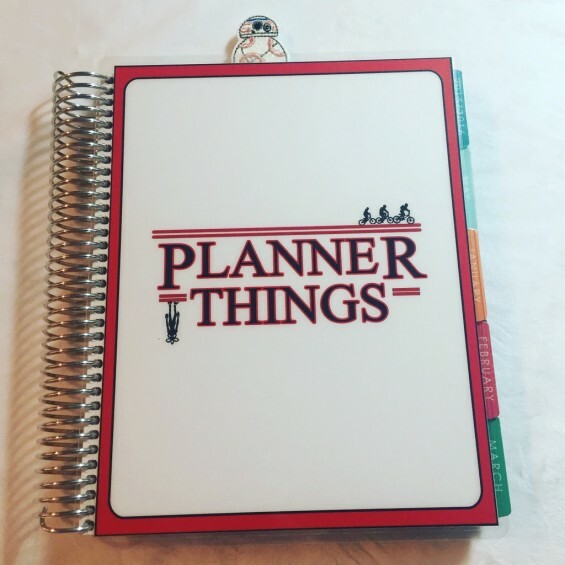 I think my new Life Planner cover kind of sums it up for this post. In my campaign to catch up on life, to get back to it, I’ve got a few planner updates.